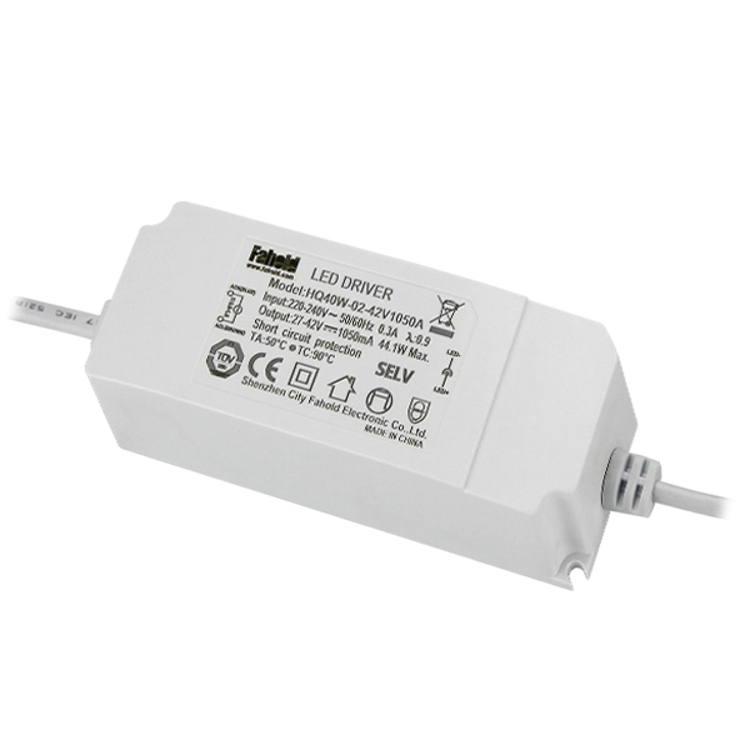 CE approval Fahold LED Driver, a Highly efficient ac-dc LED drivers is a reliable Constant Current solution for a range of indoor and outdoor LED lighting applications. 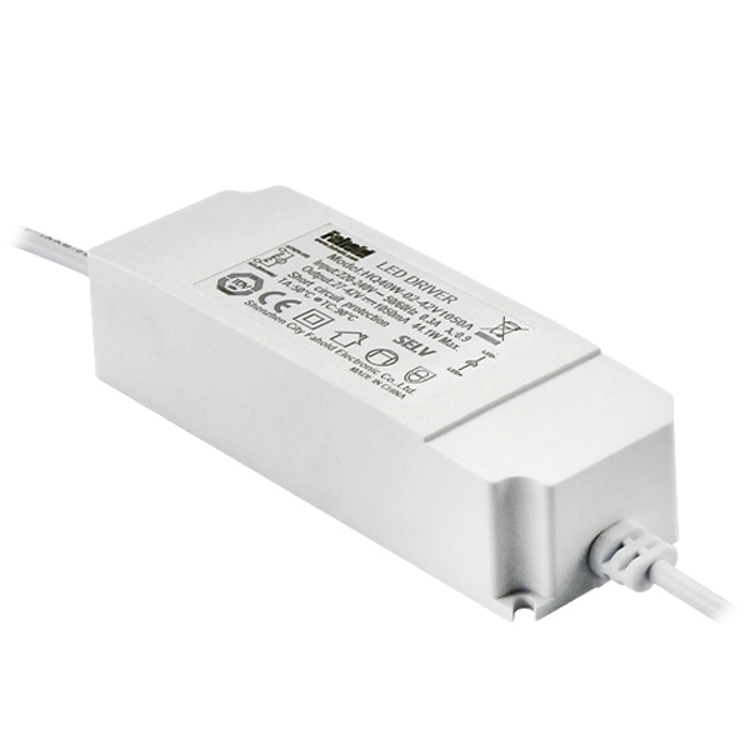 Our constant current LED drivers offer power ratings ranging from 6.5 to 240 W, a wide input voltage range, active power factor correction and dimming options. Protections for over voltage, over current, over temperature and short circuit are available along with a suite of standard safety approvals. 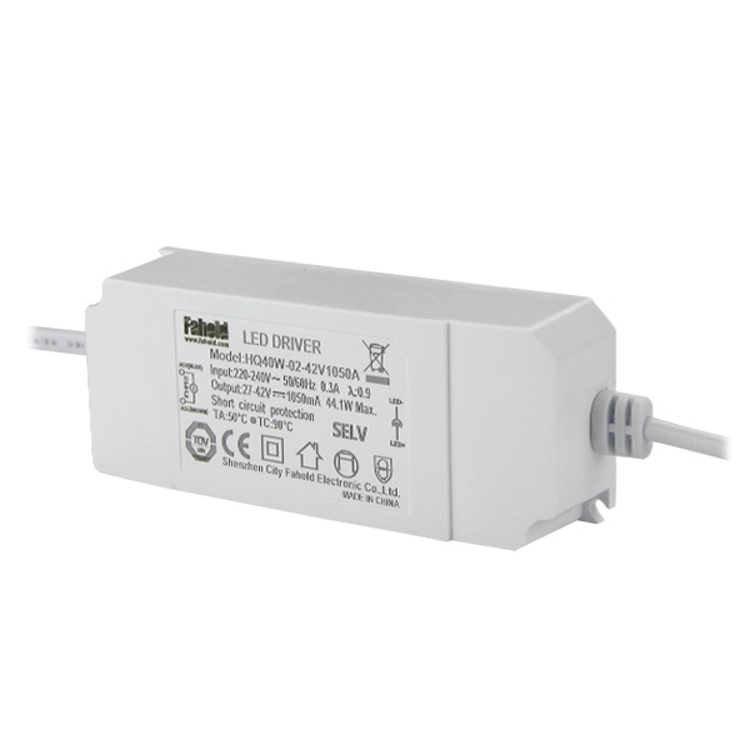 Our diverse line of Led Driver Power supplies also includes models with both constant current and constant voltage modes as well as models with IP67 ratings for use in challenging outdoor environments. Led Driving Lights Driver,60Watt Led Driver,Current Led Driver. • Minimum ambient operating temperature: -20°C. • Maximum allowable casing temperature: 90°C. • The unit is TUV certified for operation in dry or damp locations (Indoor Type ). Looking for ideal No Flickering Panel Driver Manufacturer & supplier ? We have a wide selection at great prices to help you get creative. All the CE Track Light Squre Driver are quality guaranteed. 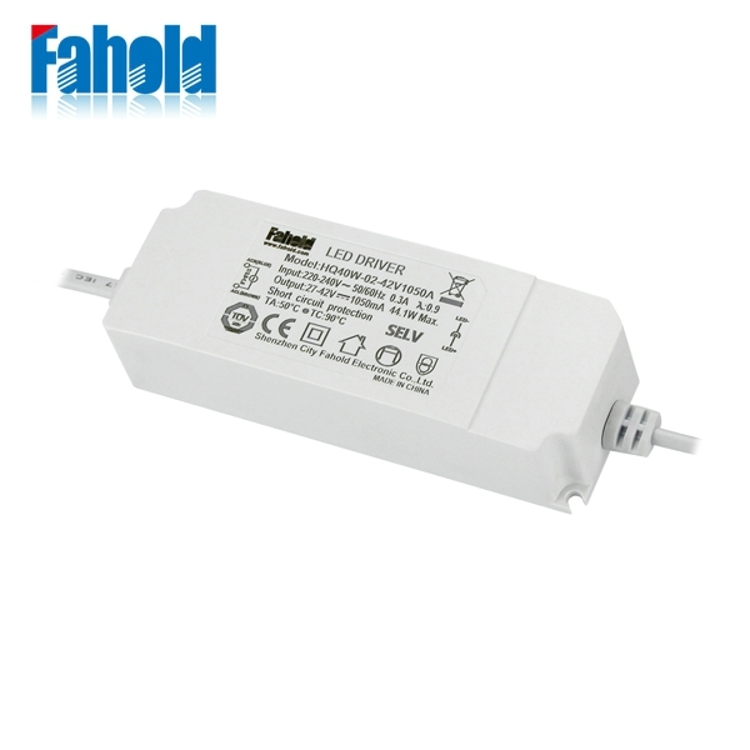 We are China Origin Factory of 40W Panel Light Driver. If you have any question, please feel free to contact us.